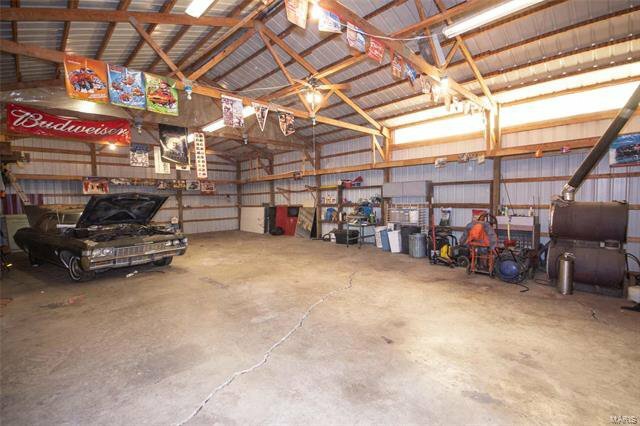 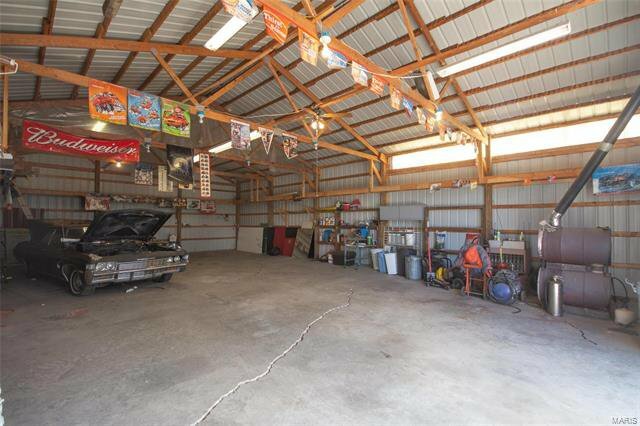 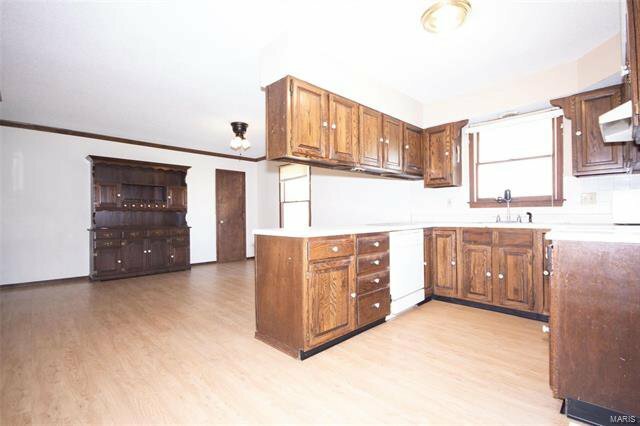 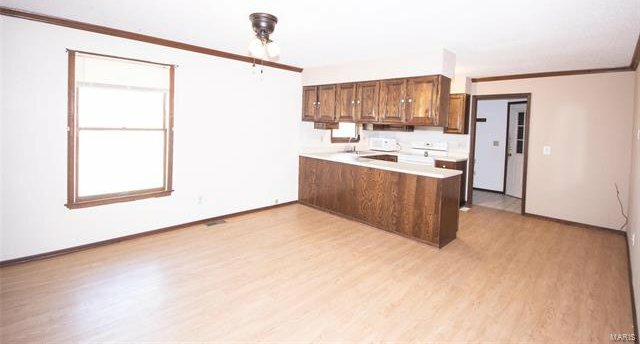 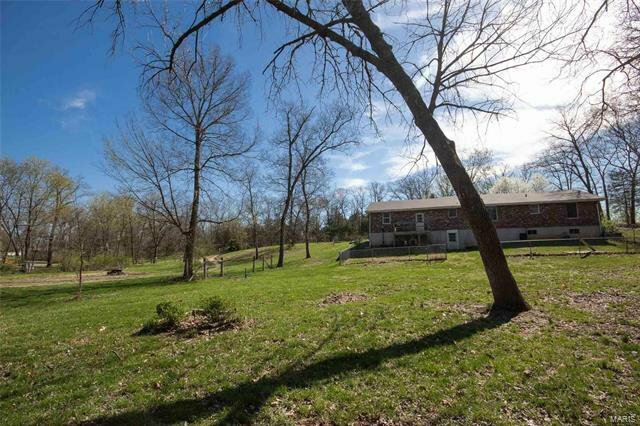 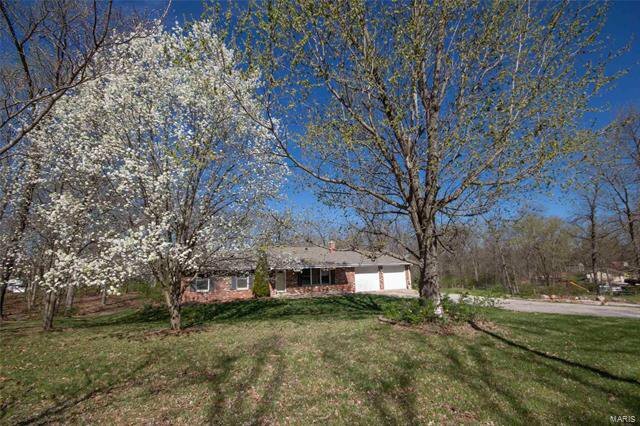 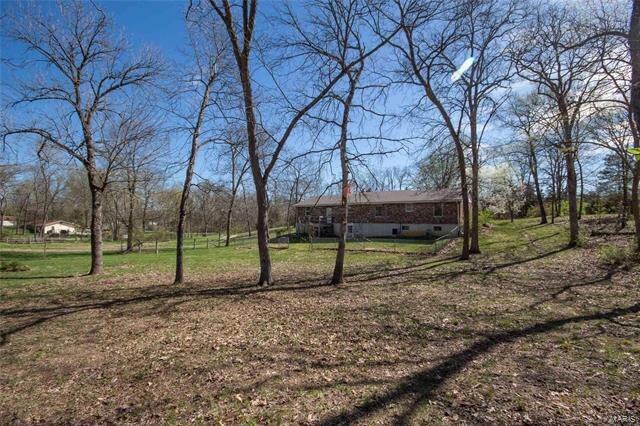 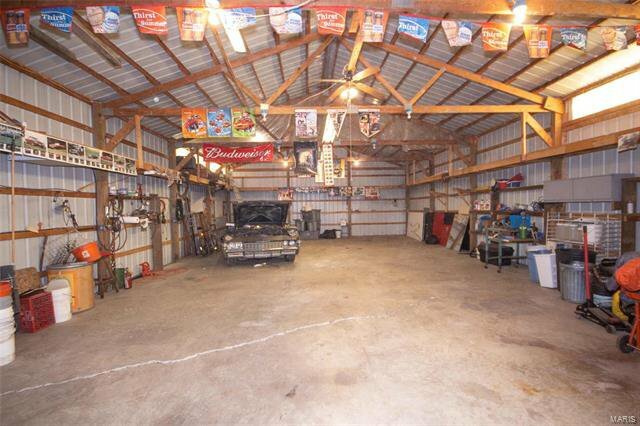 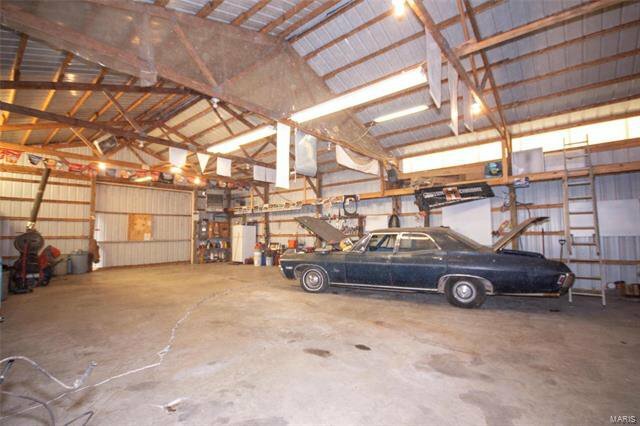 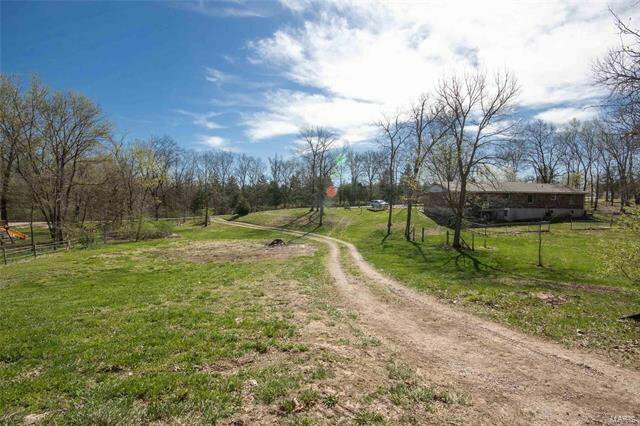 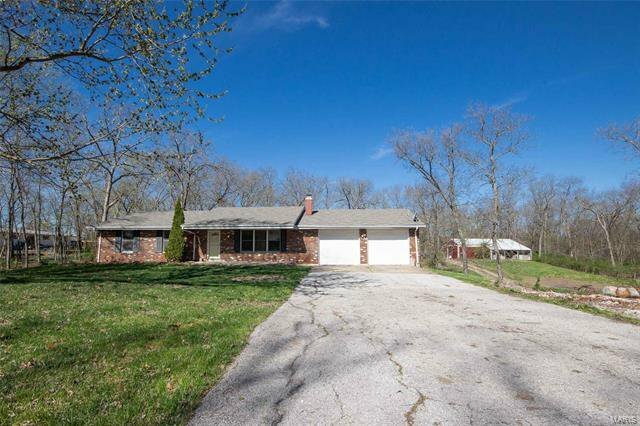 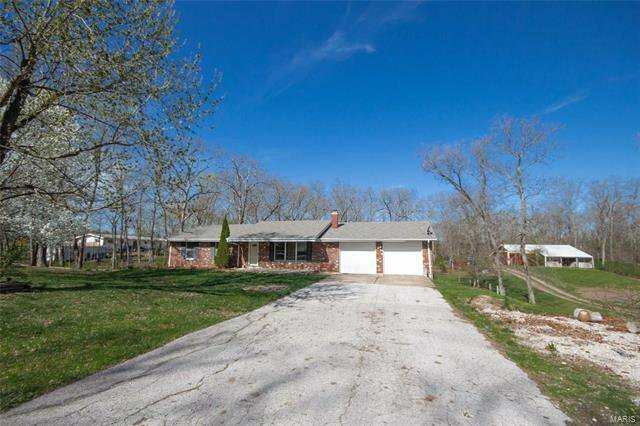 1581 sq ft 3 bedroom 2.5 bath ranch on almost 3 acres with HUGE outbuilding off of blacktop. 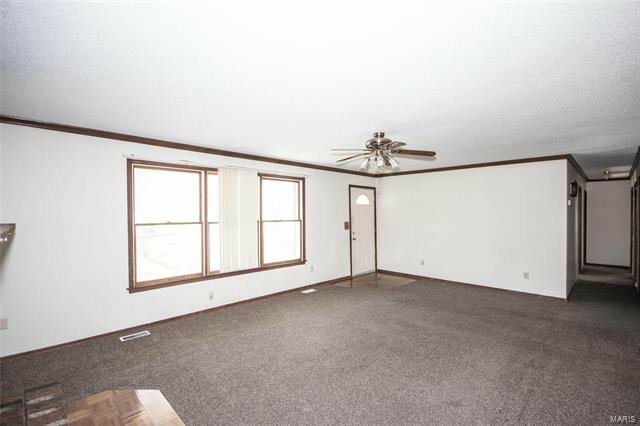 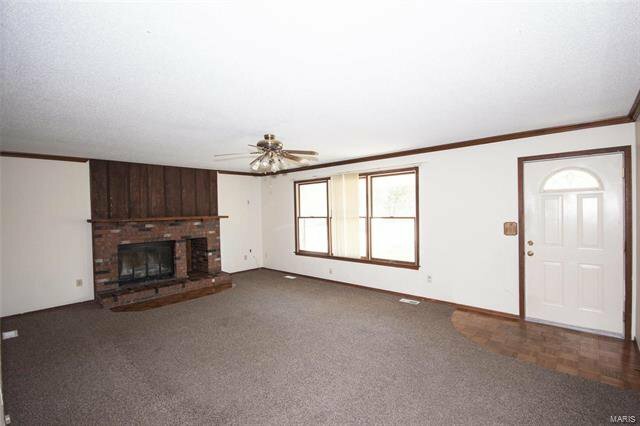 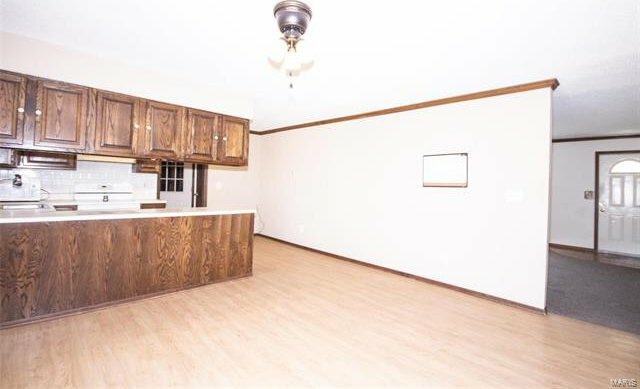 Full brick home has wood burning fireplace w/brick surround, large living room, nice size kitchen & dining room with laundry just off of the kitchen. 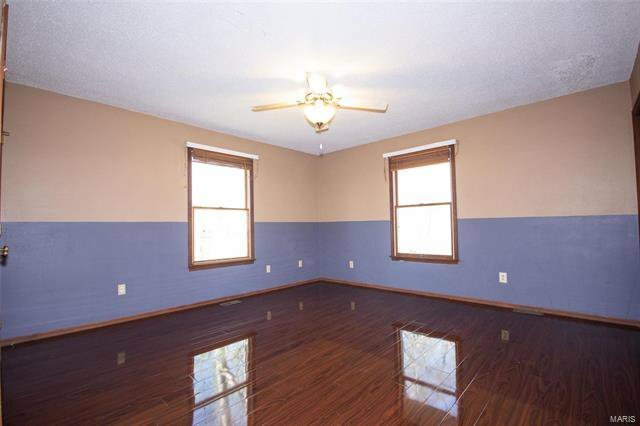 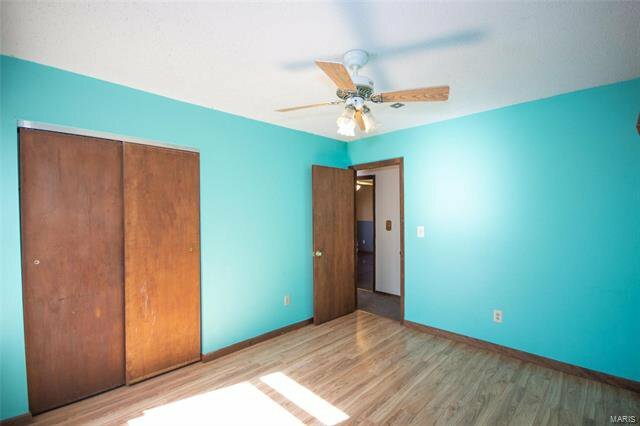 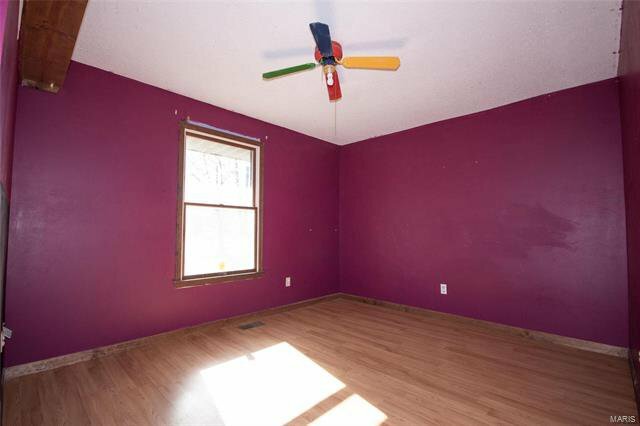 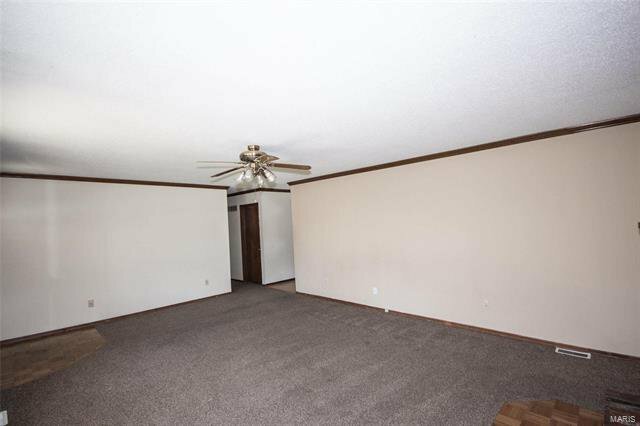 Large size bedrooms all have laminate flooring. 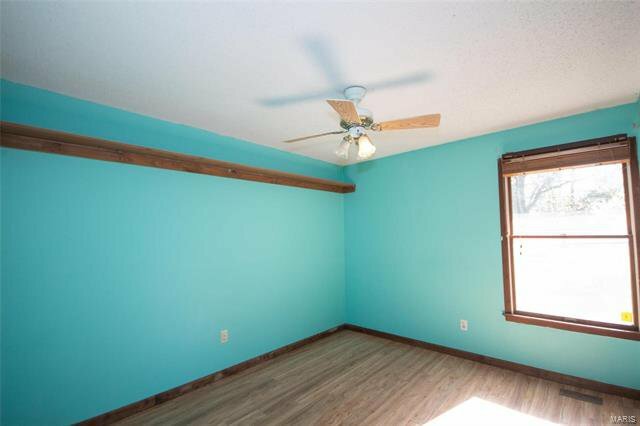 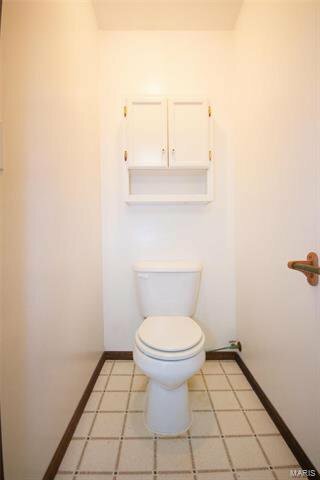 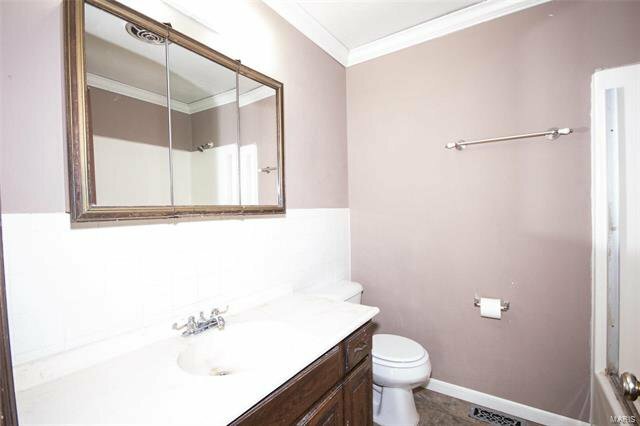 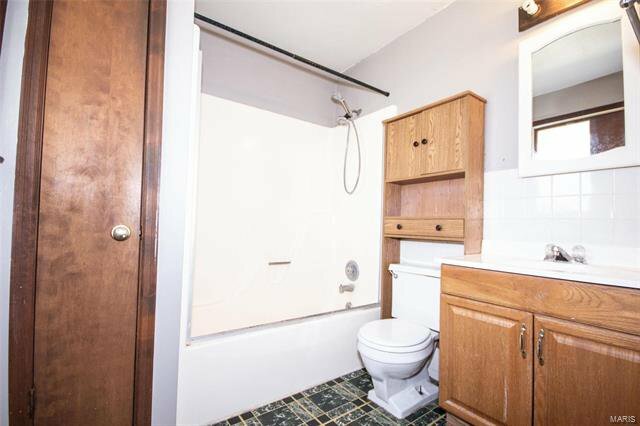 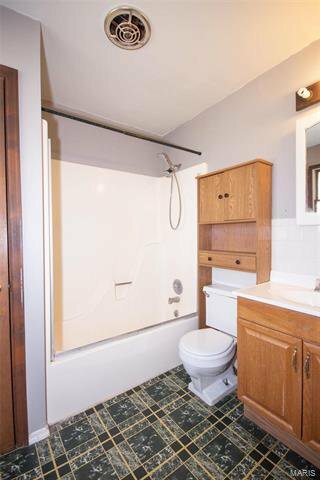 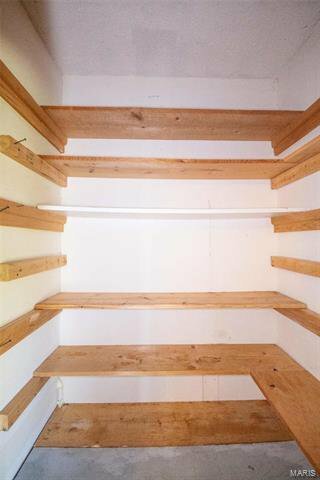 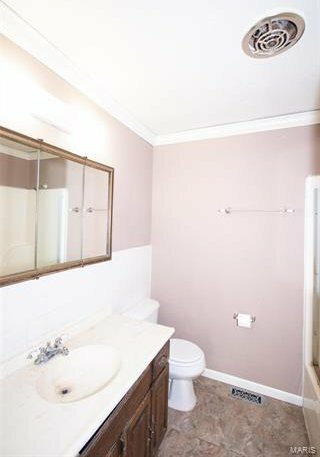 Master suite features huge walk in closet & full bath. 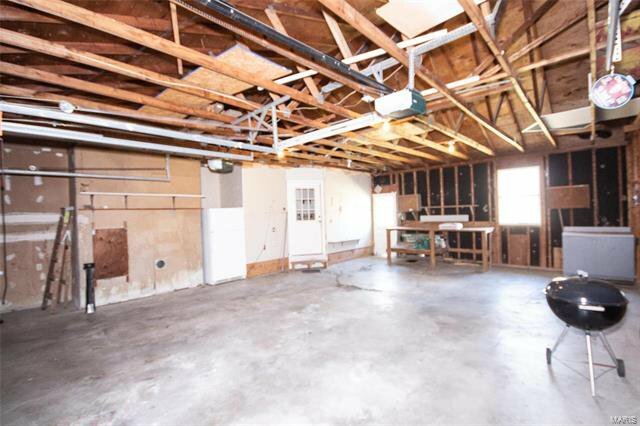 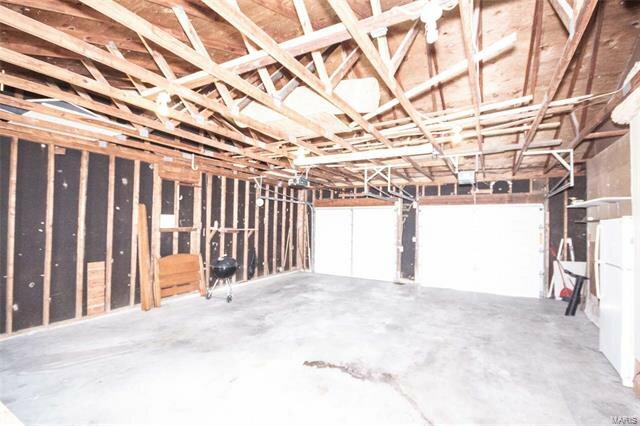 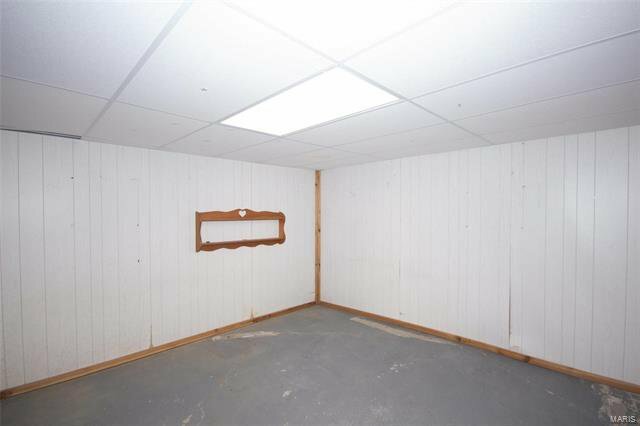 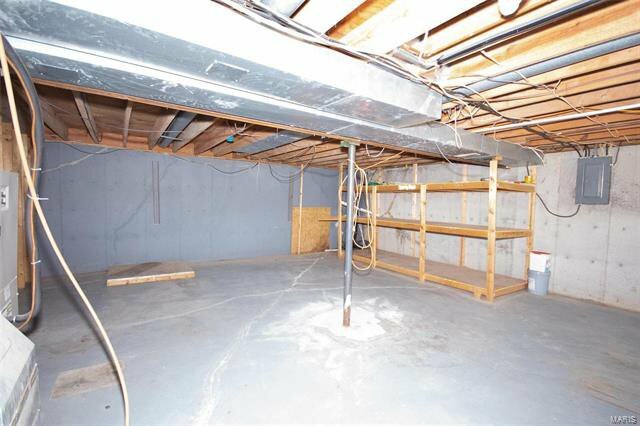 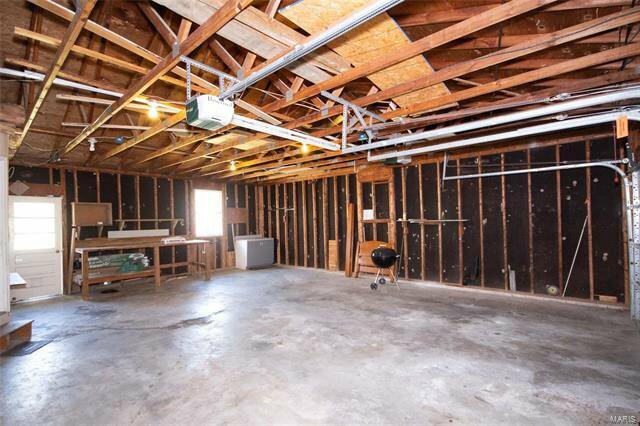 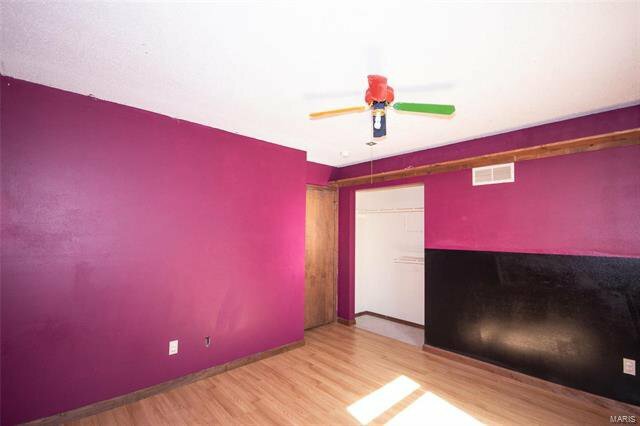 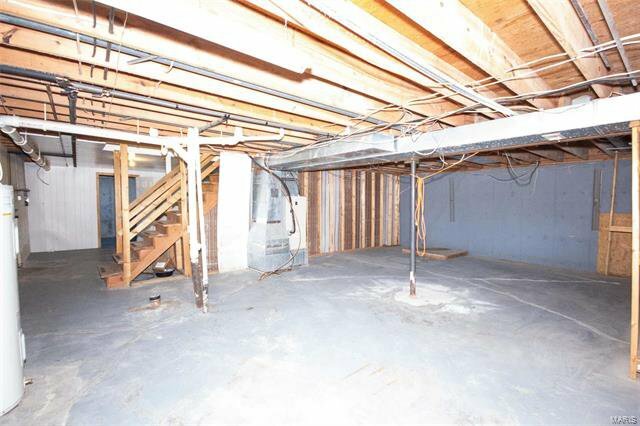 Full walk out basement with sump pump and door leading to fenced back yard. 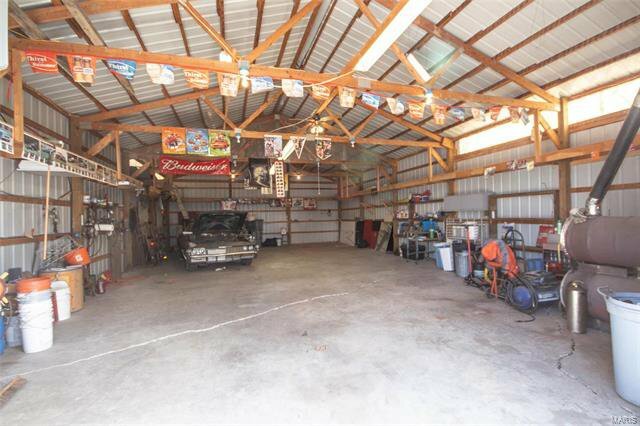 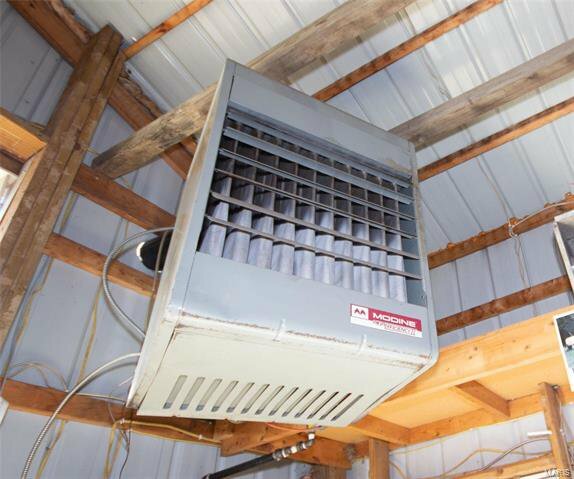 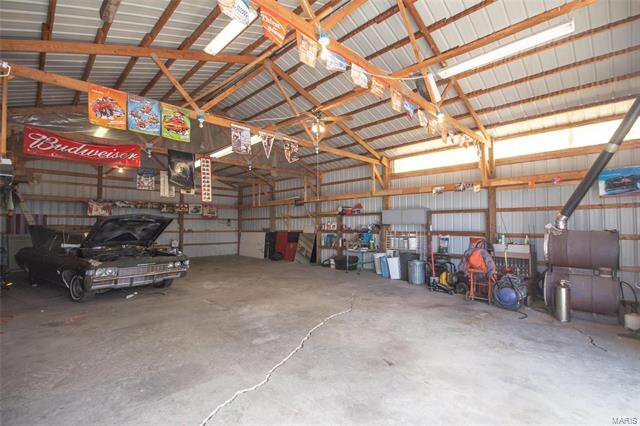 Beyond the large back yard is a huge outbuilding measuring 30x50 with concrete floors, 220 electric, propane heater, large overhead door, 2 10x30 lean to's equipped with horse stall. 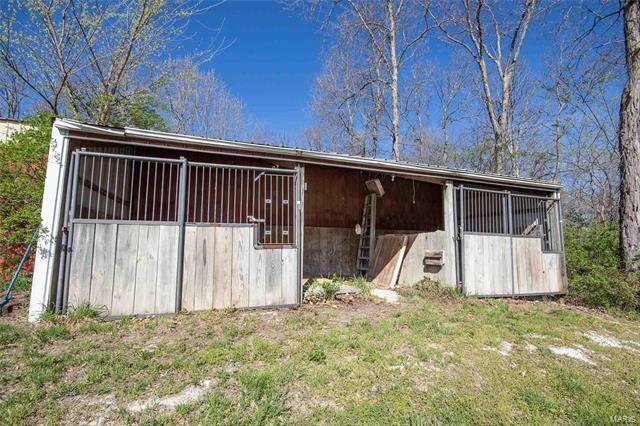 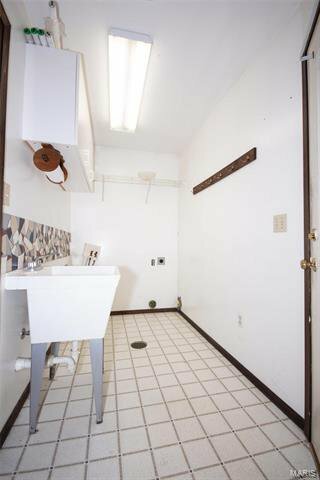 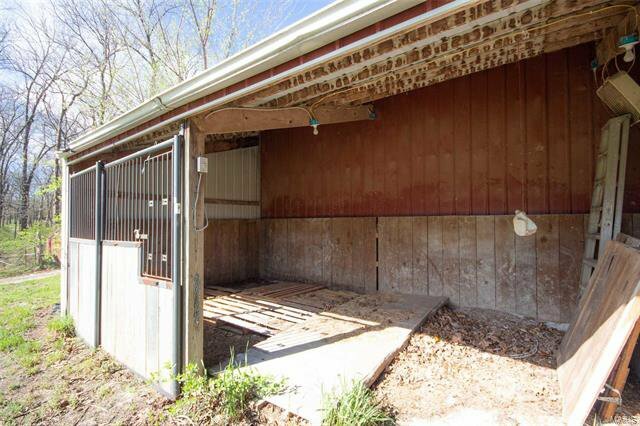 No restrictions, Perfect for horses & just minutes from I-70.